PROM preparations are not cheap – you’ve found the dress of your dreams, shopped for shoes and booked the biggest limo to transport you and your squad to your school leavers’ ball. All that’s left is your make-up, but if you want to reign in the spends, why not have a go at giving yourself a prom-inspired make-over. Thomas Hope, owner and head stylist at Touched, and Leoni Lea, senior beauty therapist at the Werrington Road salon told us how to achieve a picture-perfect look. 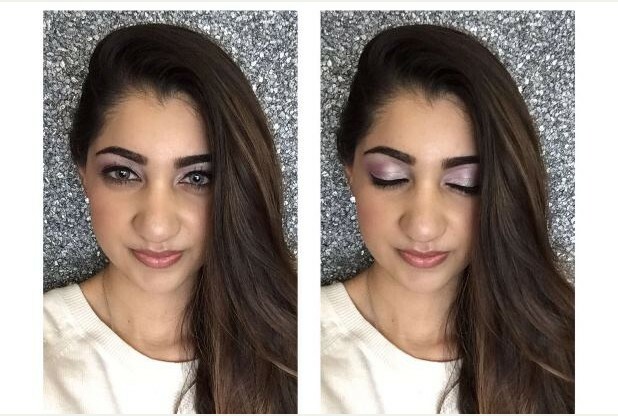 Leoni gave Nikita Trehan, aged 17, a glamorous evening look that’ll look perfect for the big night. Leoni advises to apply a thin, even amount over areas you wish to cover. “As cameras will be around you all evening, foundation is perfect to give you a fresh and flawless look. “Prom make-up is all about the eyes,” said Leoni. “Create a classic, elegant look by choosing a smokey eye that uses more natural light shades and dark greys. Touched owner Thomas Hope gave Naya Nash, aged 17, from Fulford a stunning up-do perfect for a prom. If you’ve not decided how to wear your hair, Thomas encourages his clients to play with modern looks. He said: “Prom hair conjures up images of perfectly formed curls and plenty of hairspray, whereas for 2016 the hair trends are much more versatile. “Gone are the days of one traditional look taking over the dancefloor. We now see an array of braids, twists, voluminous ponytails and creative up-looks designed to match the individuality of each person. According to stylist Thomas, the biggest looks for this year’s prom season are new takes on the classic textured up-do. “Whether that’s all up or half up or even wearing your hair left down and swept to the side, this style is so versatile. 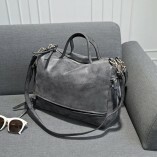 “Another key trend this season is texture. “You could play curls in a loose tousled fashion or rock it up a bit and wear it sharp and straight while keeping some natural movement.